Evian is a popular holiday resort on the shores of Lake Geneva in eastern France bordering Switzerland, and has been visited by royalty and celebrities alike – proving its status as luxury resort and spa. Surrounded by sparkling blue waters and a high mountainous backdrop, Evian really is a place of breathtaking beauty. A description or even a photograph cannot do it any justice; it has to be seen in the flesh to be appreciated. As recommended by the celebrity guests, this part of France is a provider of excellent luxury accommodation. 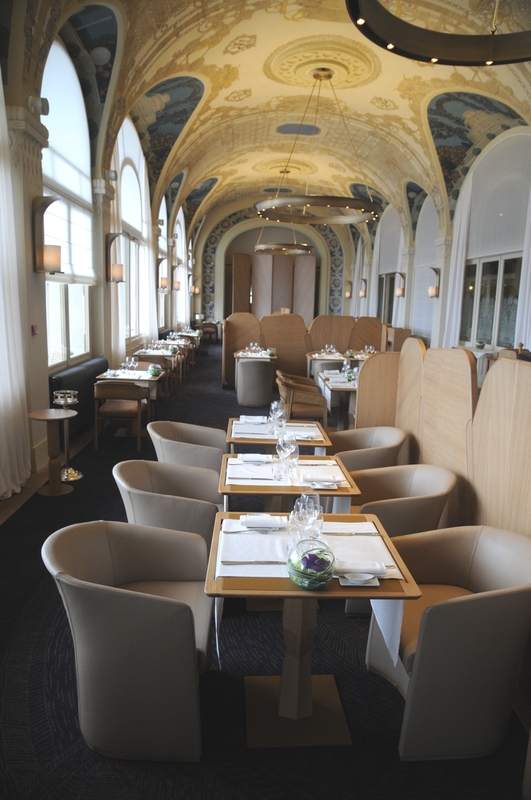 Grand dining halls, spa facilities and staff prepared to adhere to your every need are just part of the package you will experience on a luxury trip to Evian.